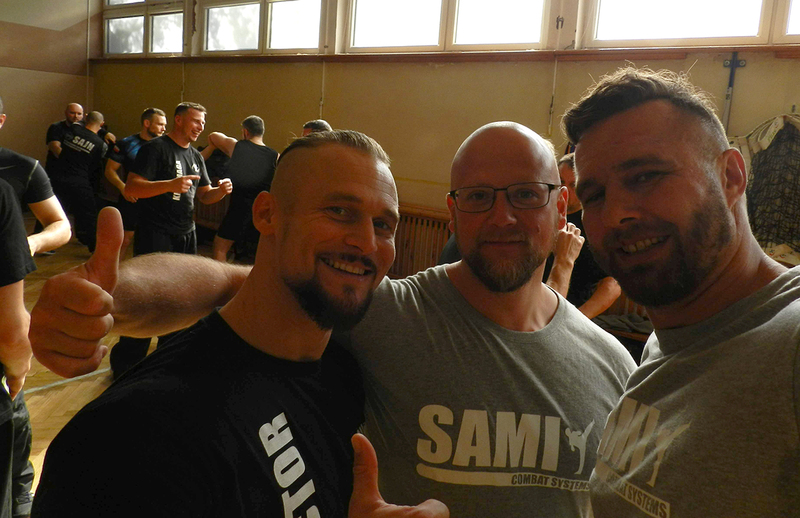 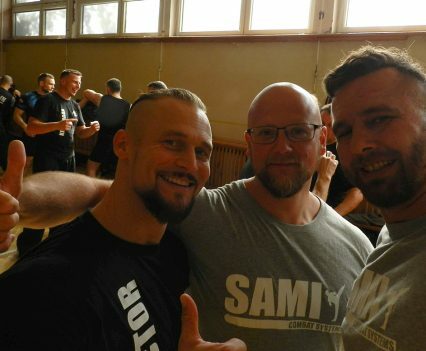 Peter Weckauf, Robert Exl, Marian Cintula and Przemyslaw “Jimmy” Kuciel held the first SAMI Combat System seminars in Poland. 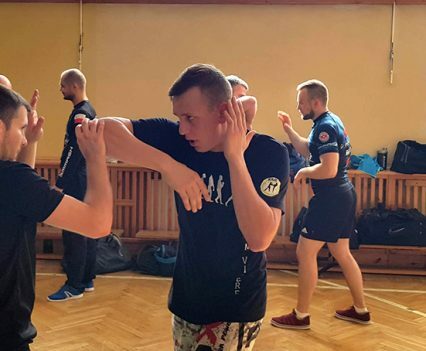 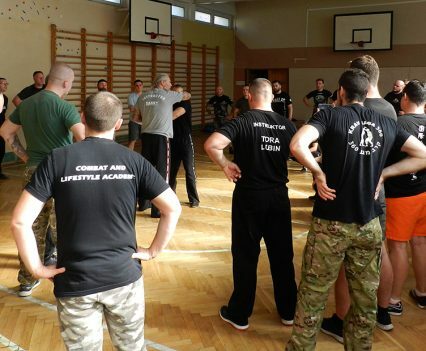 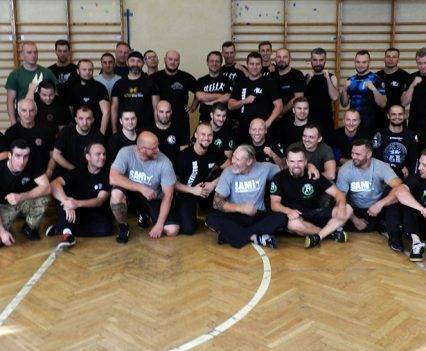 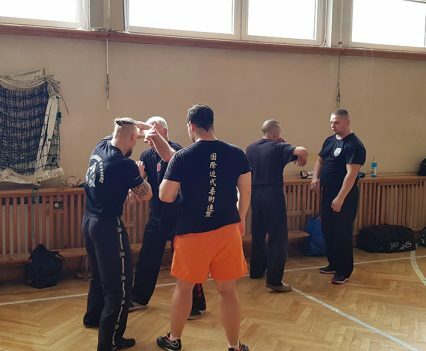 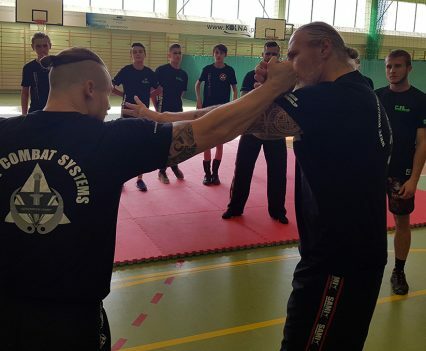 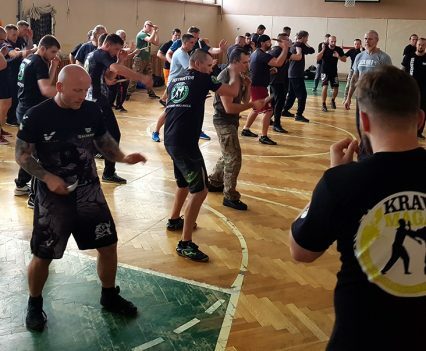 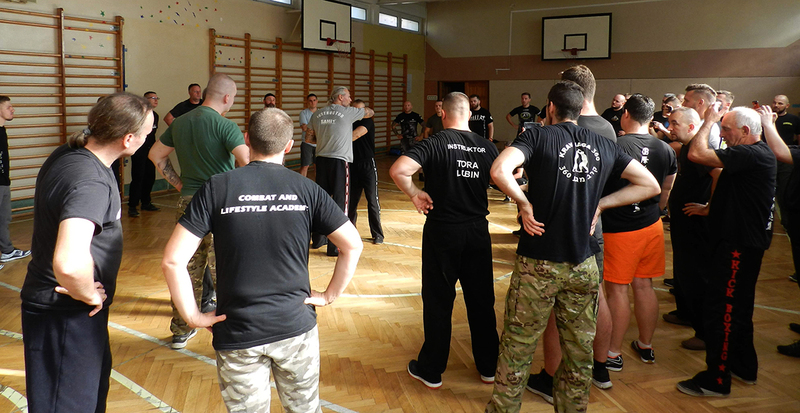 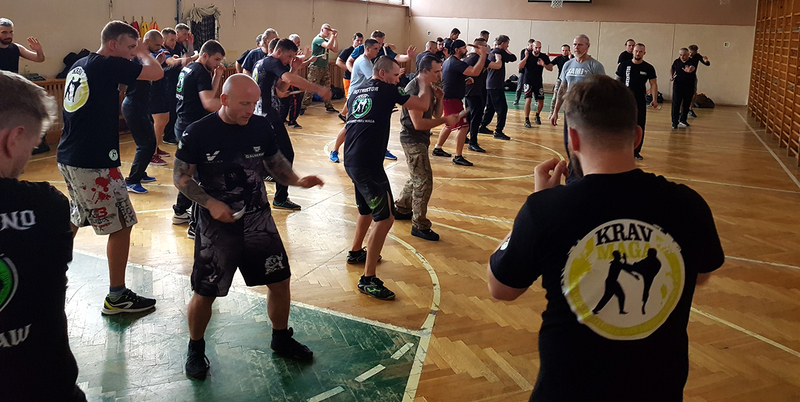 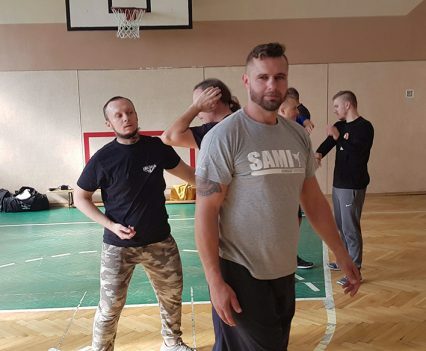 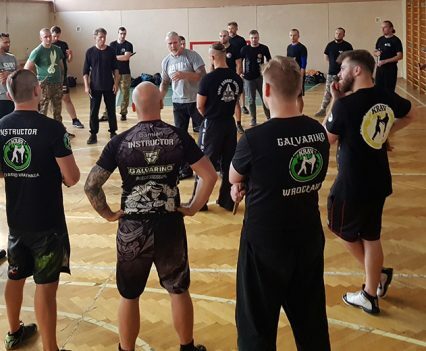 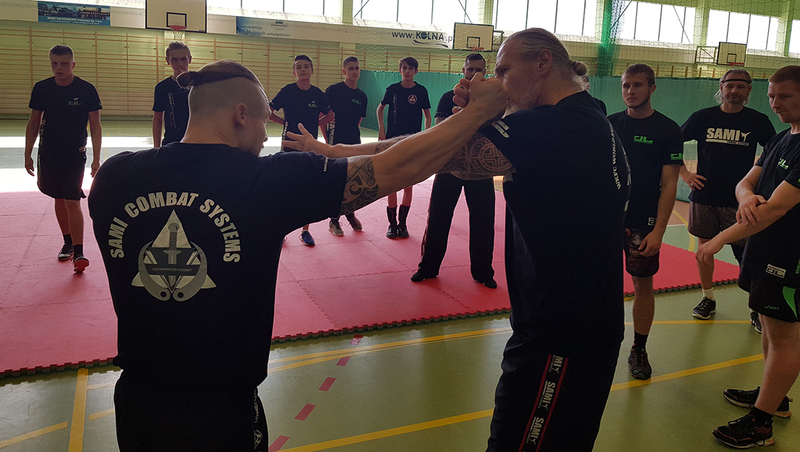 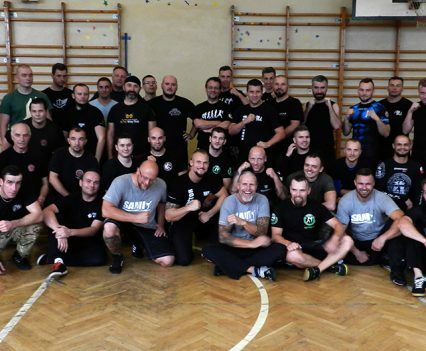 First they went to Wrocław, where they introduced Panantukan Concept, Kapap Concept and Knife Fighting Concept and on the second day the instructors went to Kraków to present Panantukan Concept and Knife Fighting Concept. 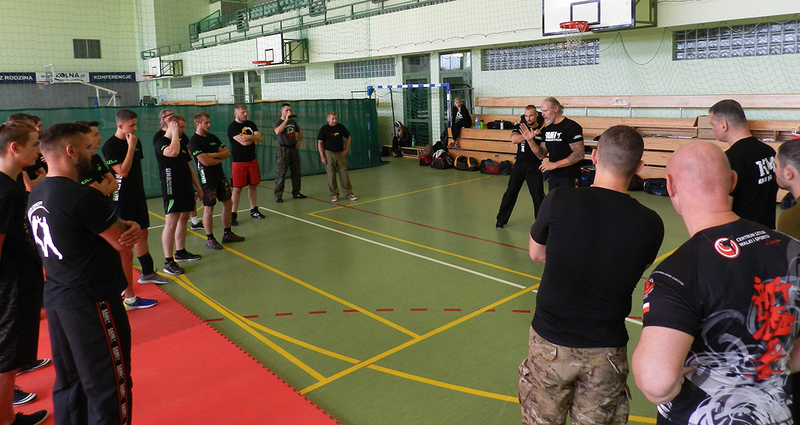 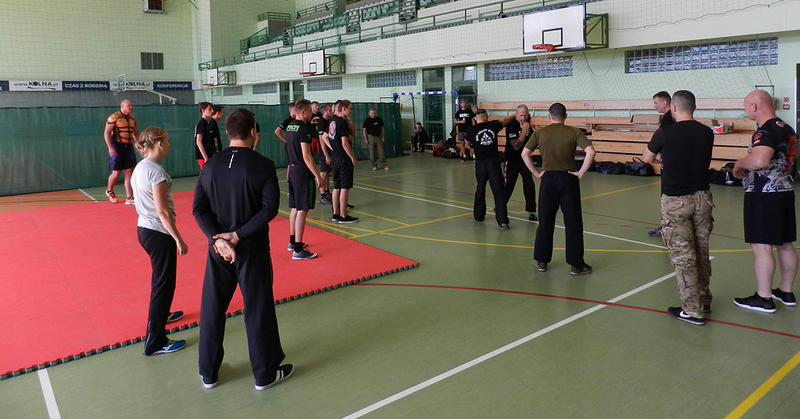 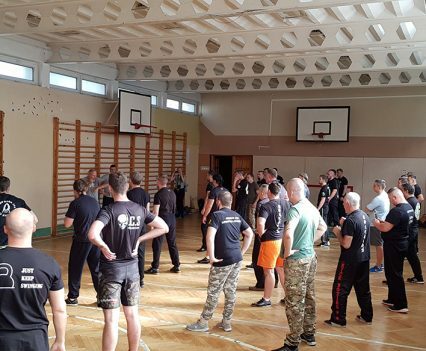 Around 60 people from different martial art schools joined the seminars to get an overview of SAMI Combat Systems. 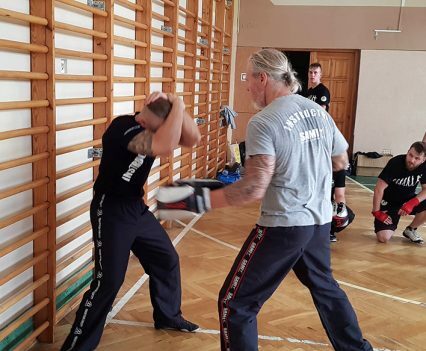 The students came from all over Poland to train with Peter and his team and showed great motivation in training. 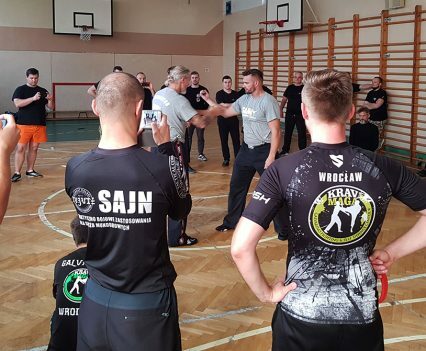 After a very successful weekend, participants took an interest in colaborating with SAMI and become representatives for SAMI Combat Systems in Poland . 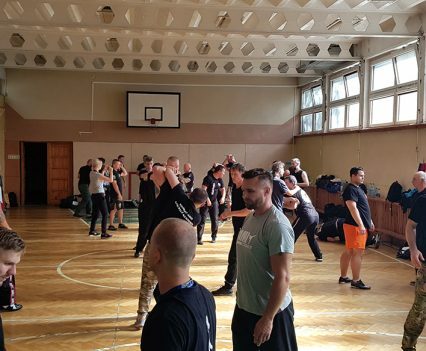 We are planning more seminars for 2019 in Kraków, Wrocław and Warsaw. 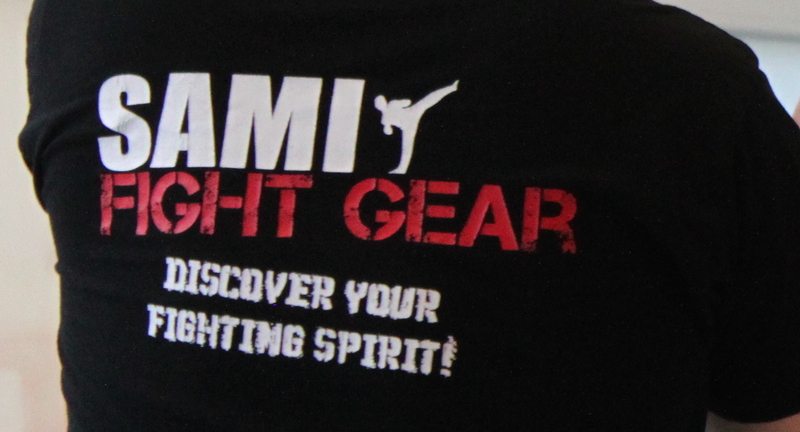 Stay posted on the latest seminars here.